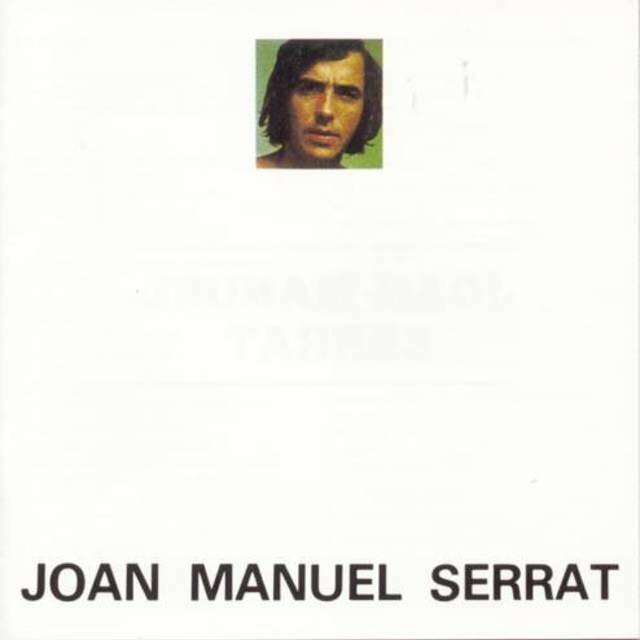 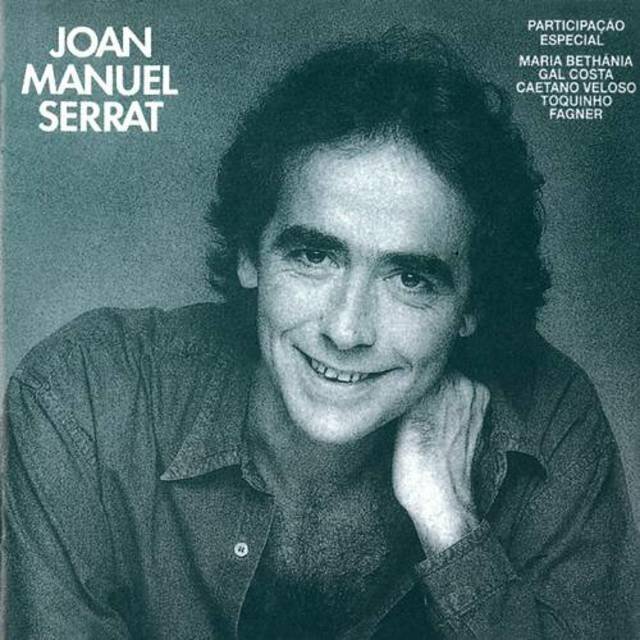 Spanish singer/songwriter Joan Manuel Serrat got involved in music at the age of 16, when he got his first guitar. 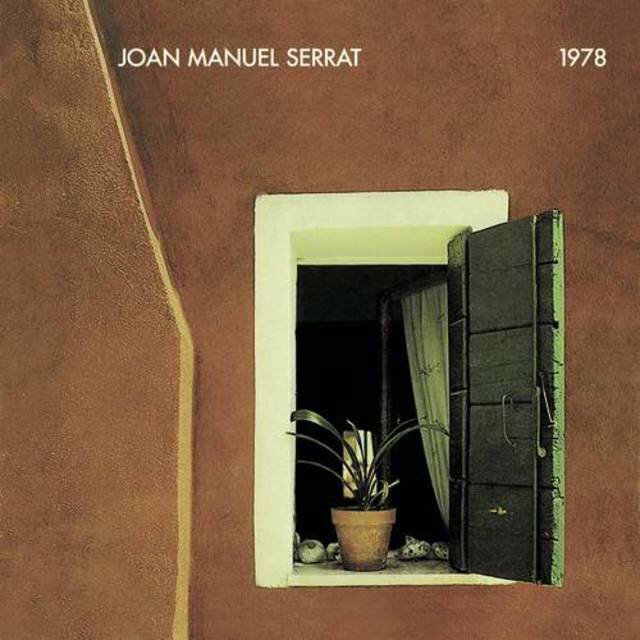 In 1960, the artist participated in a pop band, playing along with classmates at Barcelona's Agronomy School. 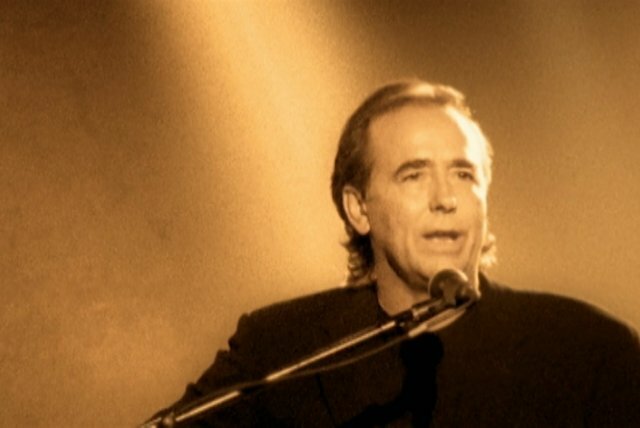 In 1964, while singing in a radio show called Radioscope, host Salvador Escanilla helped him to get a record deal with local label Edigsa and he recorded his first EP in 1965. 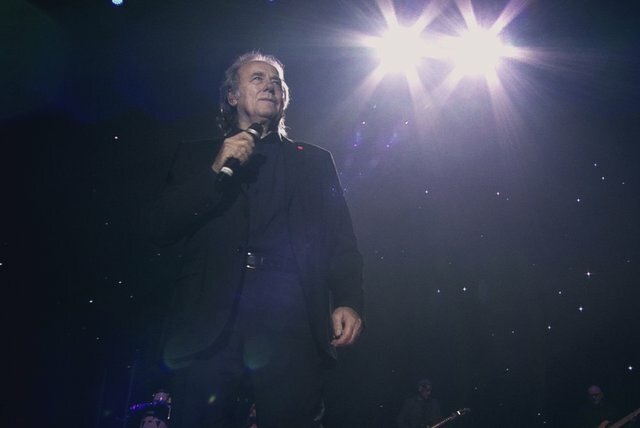 Joan Manuel Serrat's first live stage performance came in 1966 when he sang at the Catalan Music Palace. 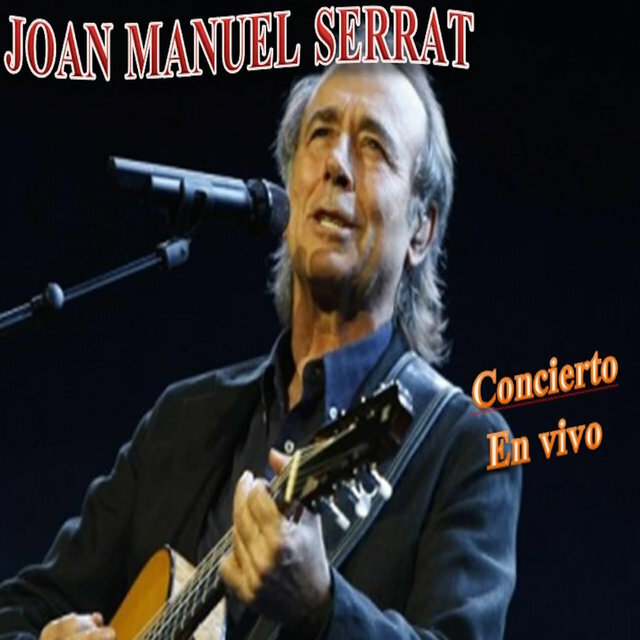 The following year, his first album was released; soon, he recorded Cancons Tradicionals and debuted as an actor in a movie called Palabras de Amor. 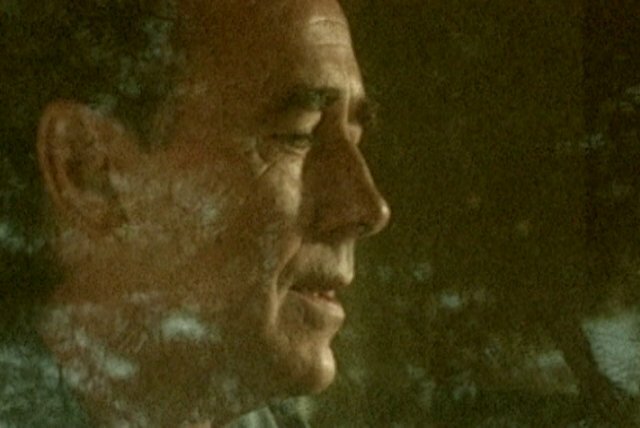 In 1969, Dedicado a Antonio Machado, presented live in Barcelona and Madrid, became a huge success. 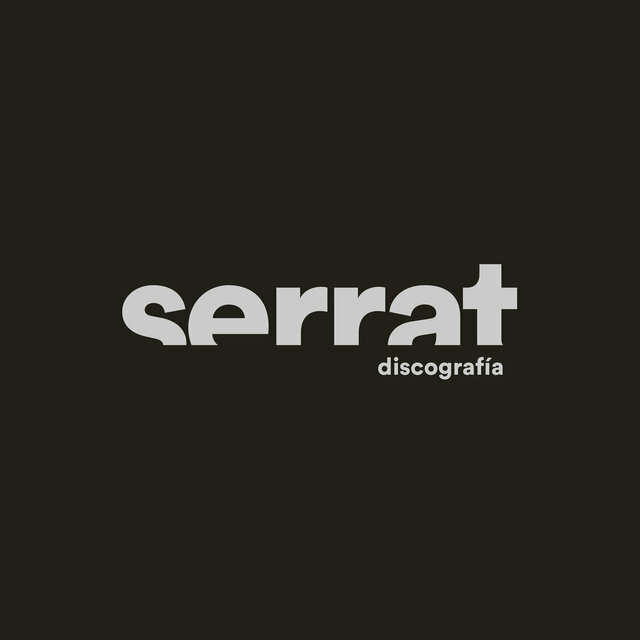 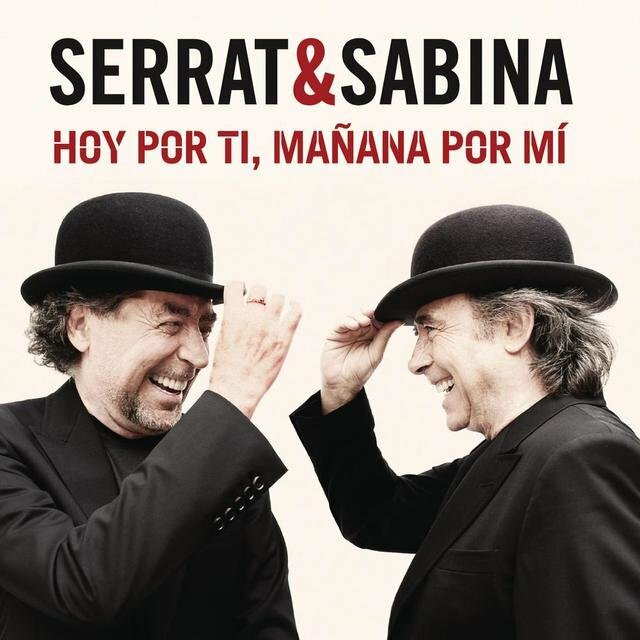 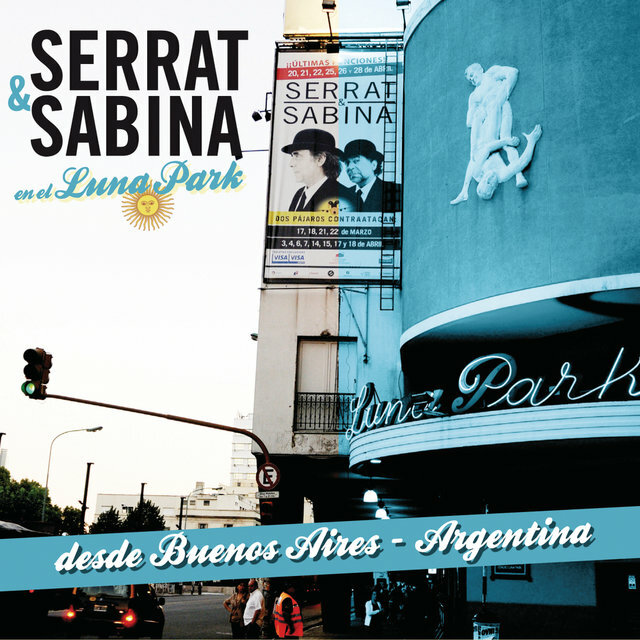 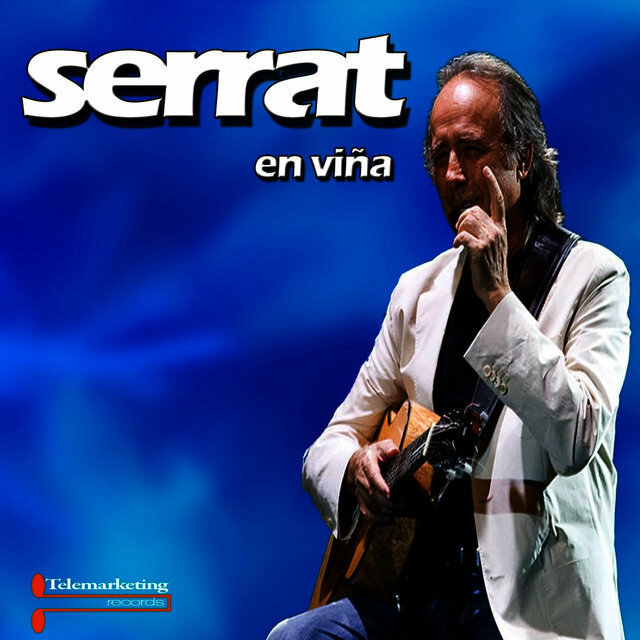 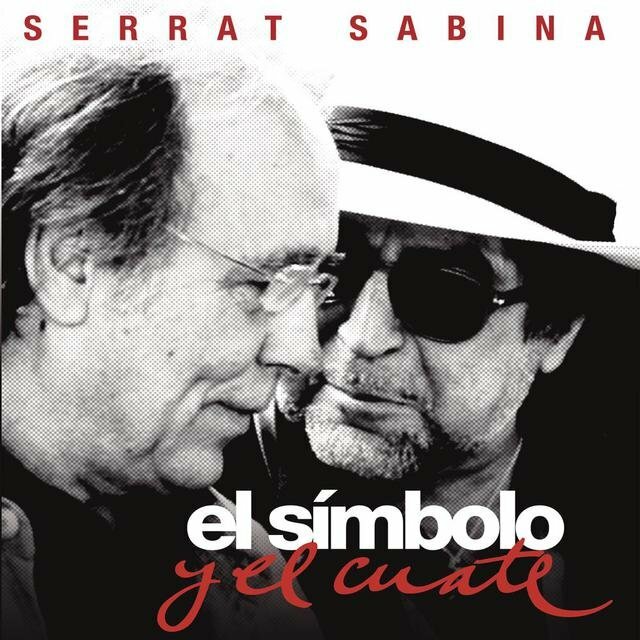 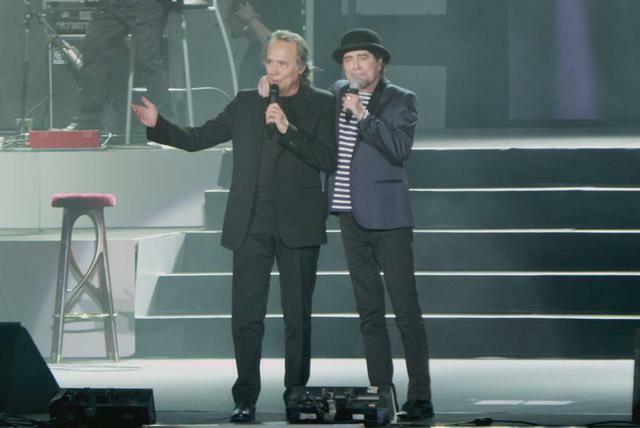 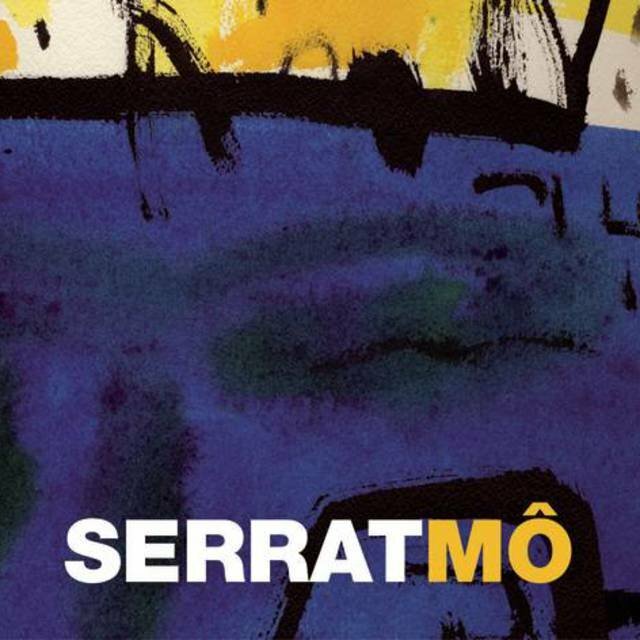 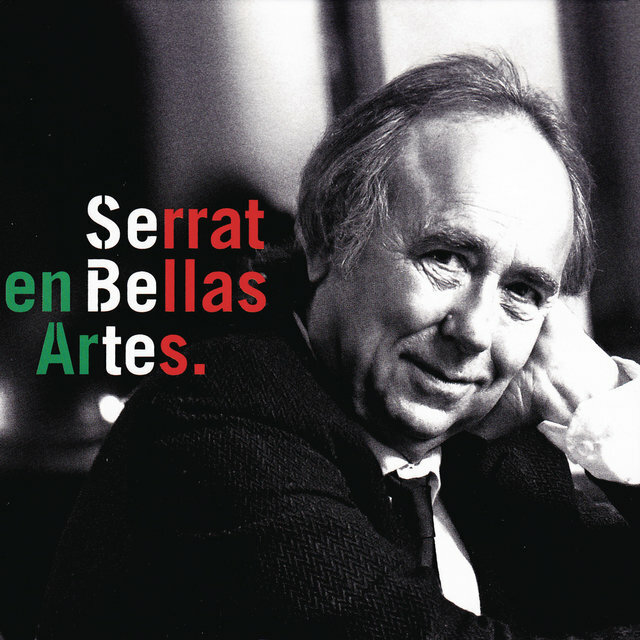 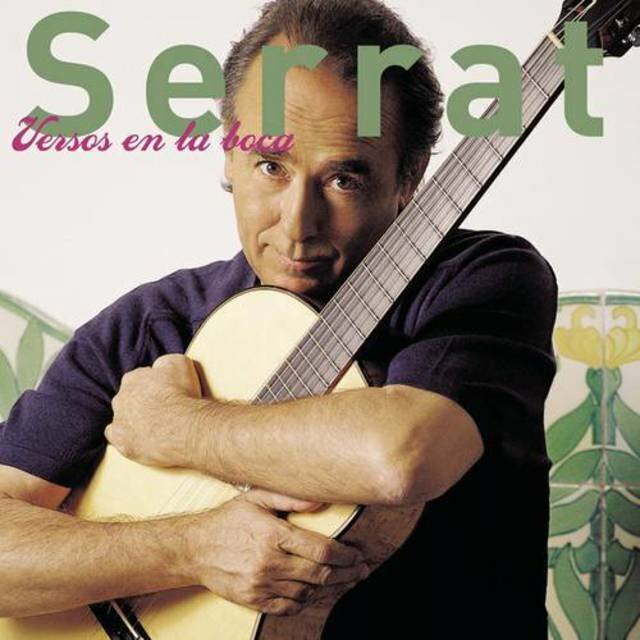 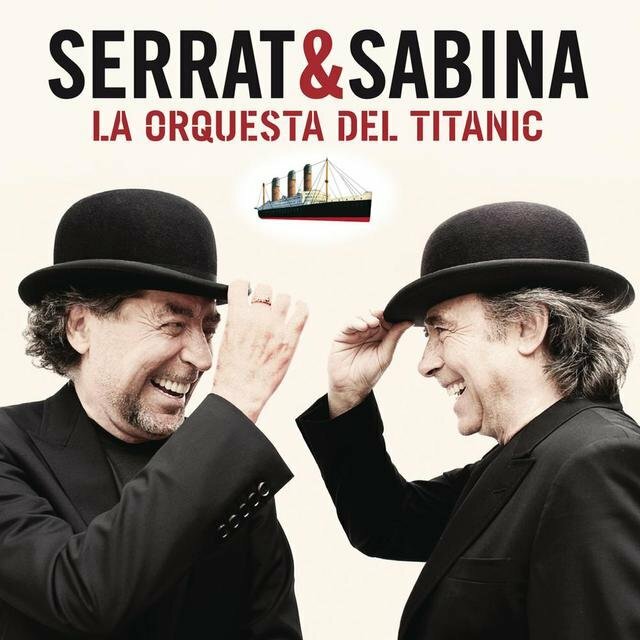 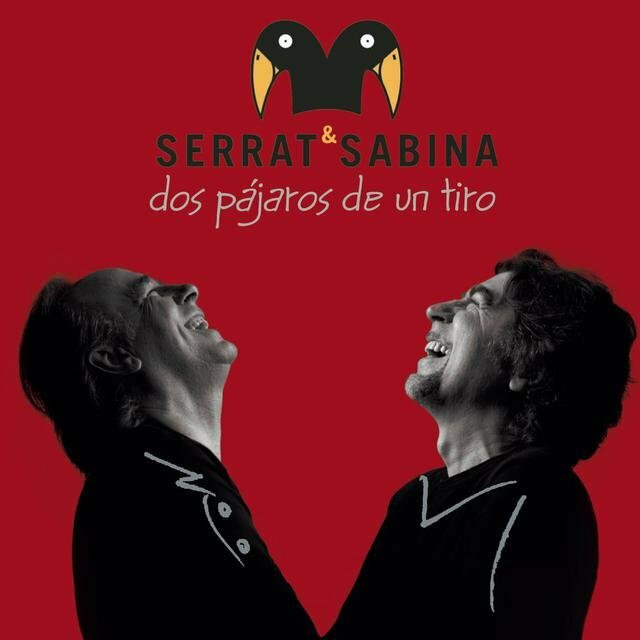 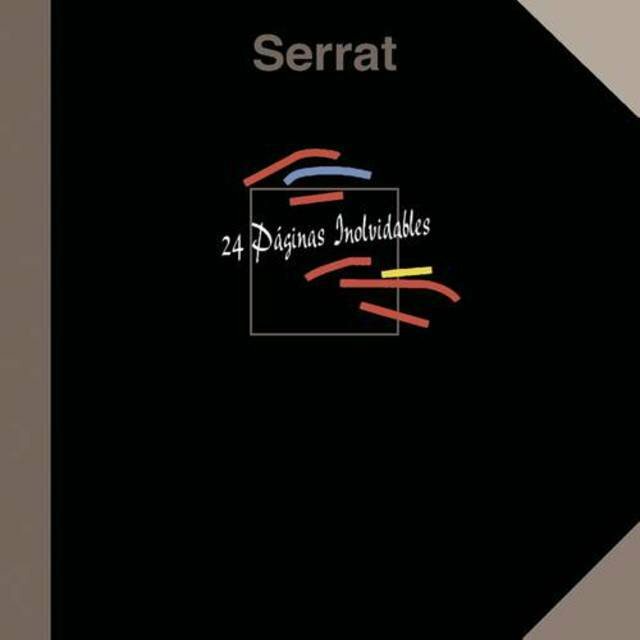 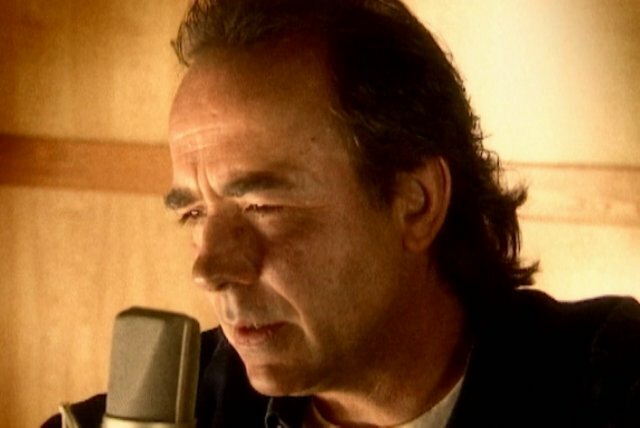 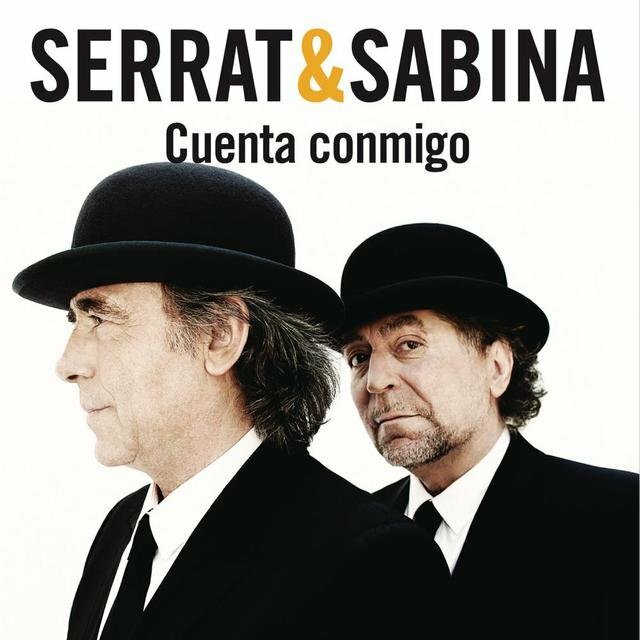 Serrat celebrated with a South American tour, coming in first place at Rio de Janeiro's World Music Festival after singing "Penélope." 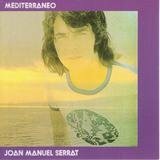 The release of 1971's Mediterraneo consolidated the artist worldwide. 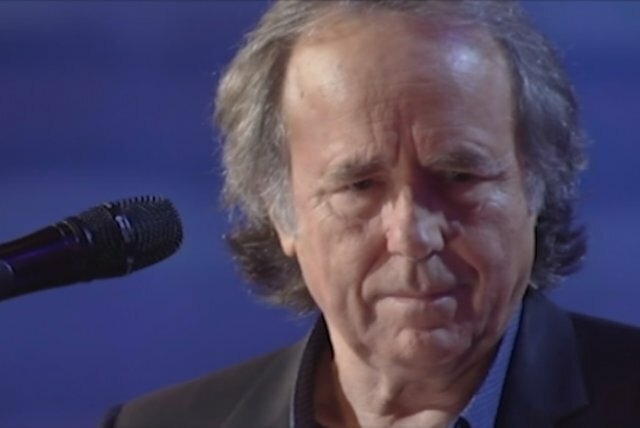 In 1976, Joan Manuel Serrat was acclaimed for the first time in the U.S. while performing in Los Angeles, San Francisco, and New York. 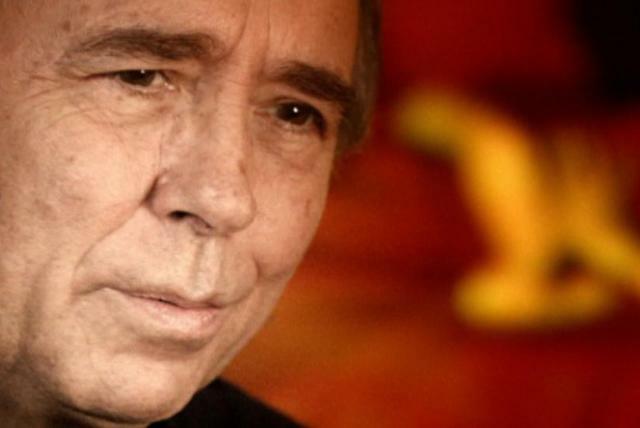 In January of 1995, the Spanish government gave him a medal for his contribution to the Hispanic culture. 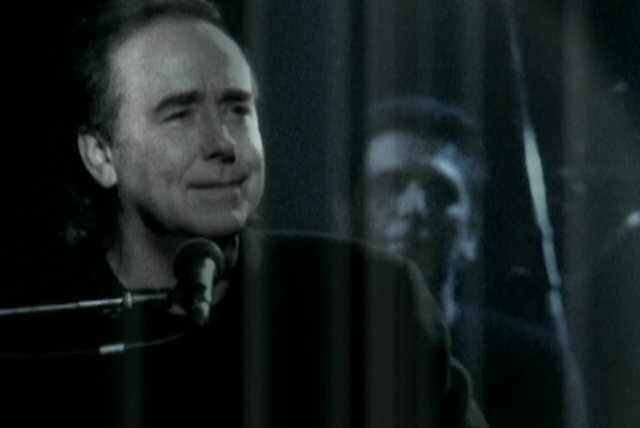 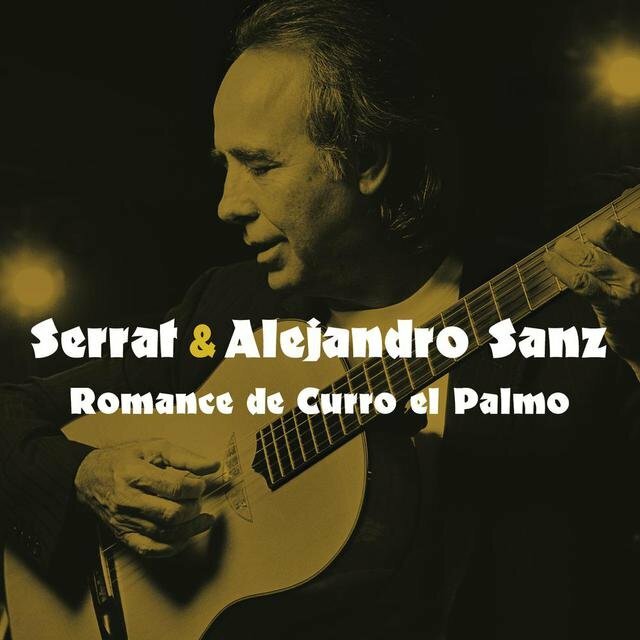 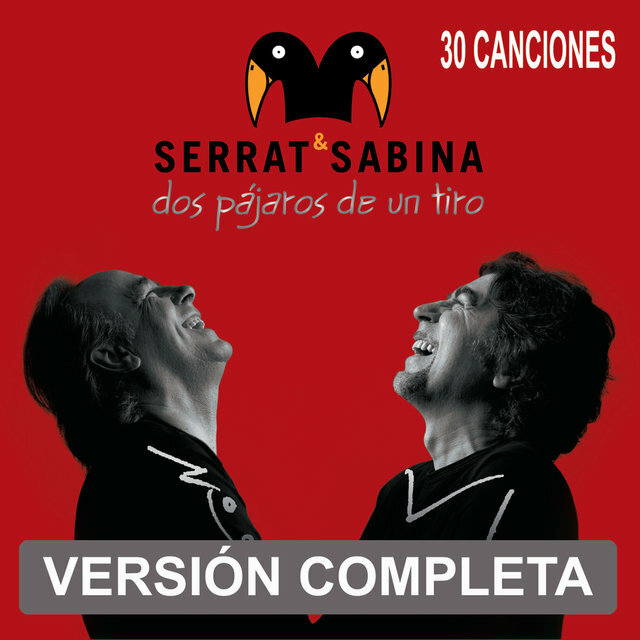 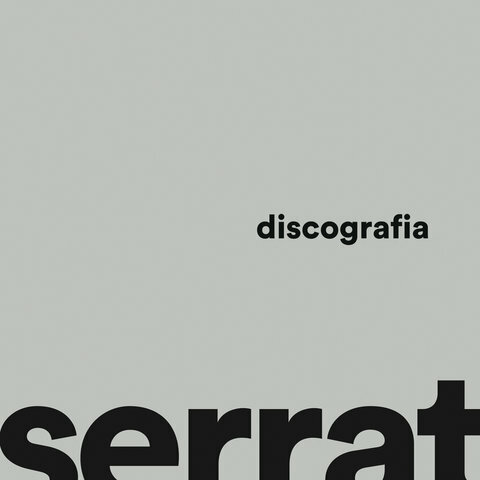 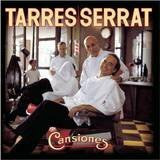 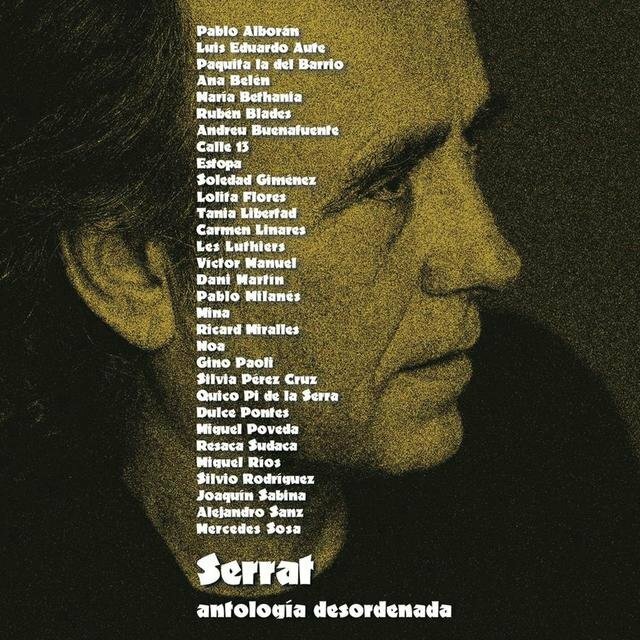 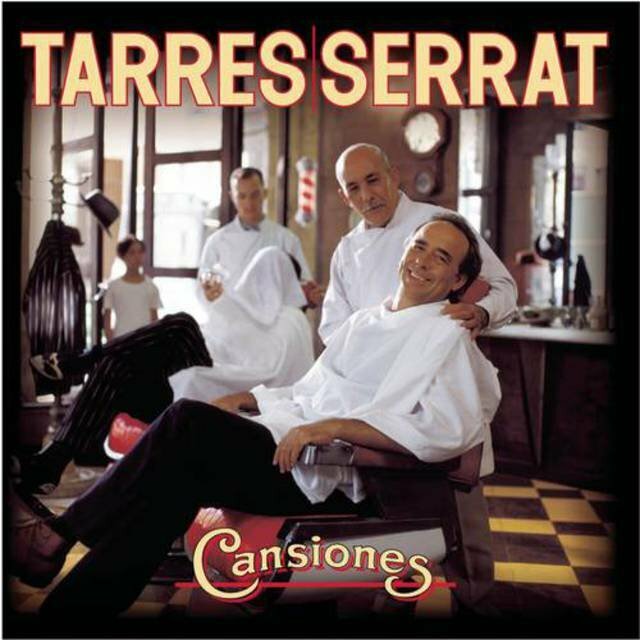 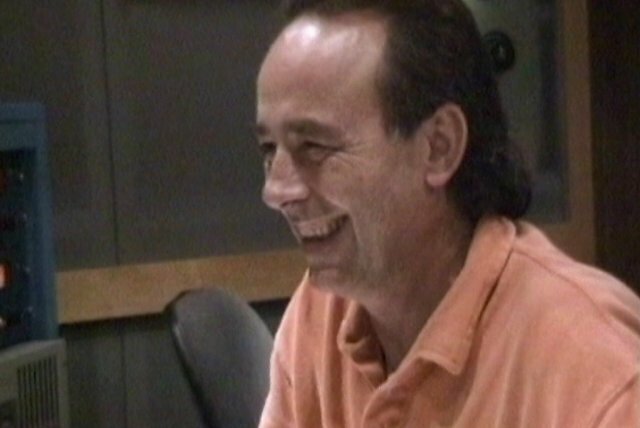 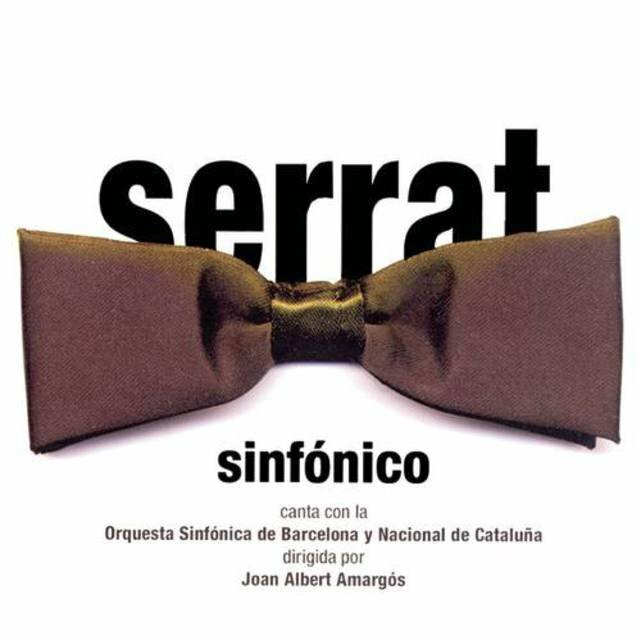 That same year, a tribute album called Serrat, Eres Unico was made to honor his career. 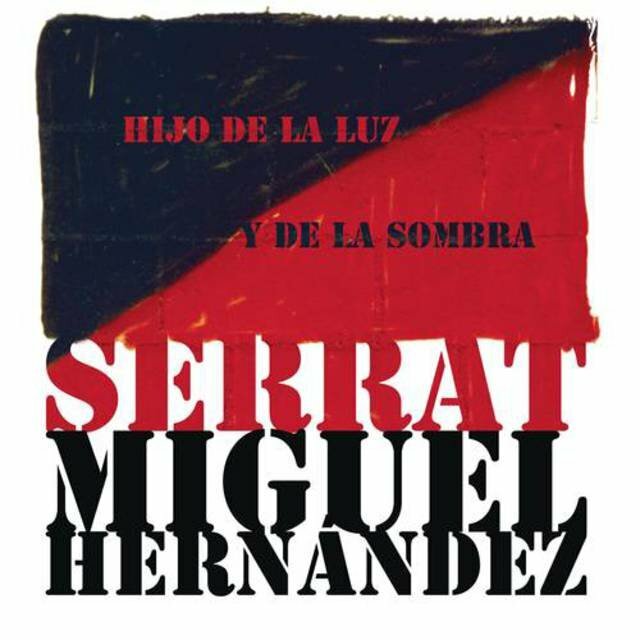 In the year 2000, the Spanish Association of Authors and Editors (SGAE) awarded him with one of ten Medals of the Century.